Win FOUR Gabrielles Wish CDs! The Gabrielles Wish Facebook page gives you the opportunity to win 4 CDs! 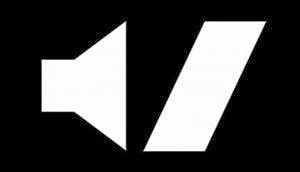 Check the page for the competition which ends Friday 28th! 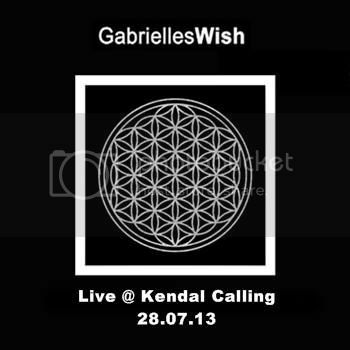 Gabrielles Wish are going to play on Sunday, July 28th, at the Kendal Calling Festival, at the Lowther Deer Park in Hackthorpe, near Penrith. Other bands and artists playing the same day include Primal Scream, Johnny Marr and Roni Size. The night before, July 27th, Gabrielles Wish will support Poisoned Electrick Head at the St. Helens Citadel.